Iridarsenite: Mineral information, data and localities. Named for the composition that include IRIDium and ARSENic. 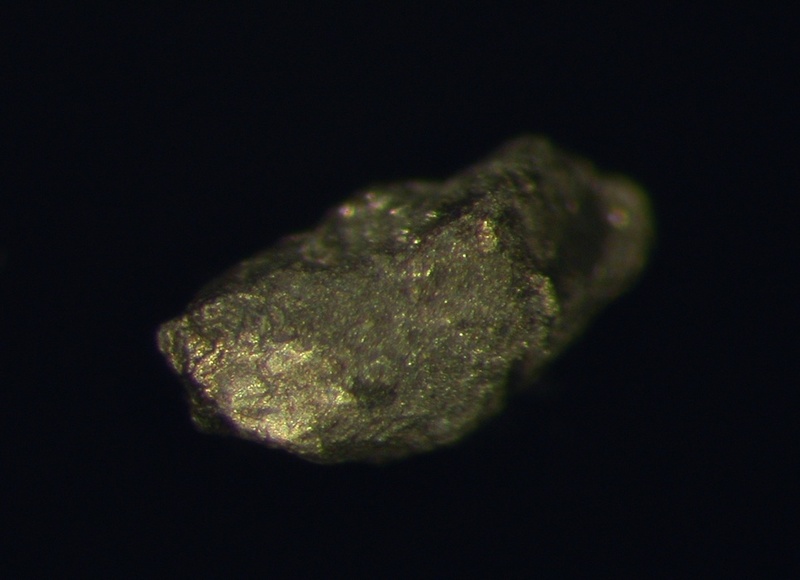 This page provides mineralogical data about Iridarsenite. Graph shows reflectance levels at different wavelengths (in nm). Top of box is 100%. Peak reflectance is 47.2–46.9%. Geological Survey of Canada, 12160. Canadian Museum of Nature, Ottawa, Canada. Harris, D.C. (1974) Ruthenarsenite and iridarsenite, two new minerals from the territory of Papua and New Guinea and associated irarsite, laurite and cubic iron-bearing platinum. The Canadian Mineralogist: 12: 280-284. Fleischer, M., Pabst, A., Mandarino, J.A., Chao, G.Y., Cabri, L.J. (1976) New mineral names. American Mineralogist: 61: 174-186. Kojonen K: K., Isomäki O.-P. 2005. PGEE-minerals and tarkianite (Cu,Fe)(Re,Mo)4S8 a new mineral species from Hitura mine, Nivala, Central Finland. 10th International Platinum Symposium: Platinum-group elements from genesis to benefication and enviromental impact, August 6-11 , 2005 Finland. 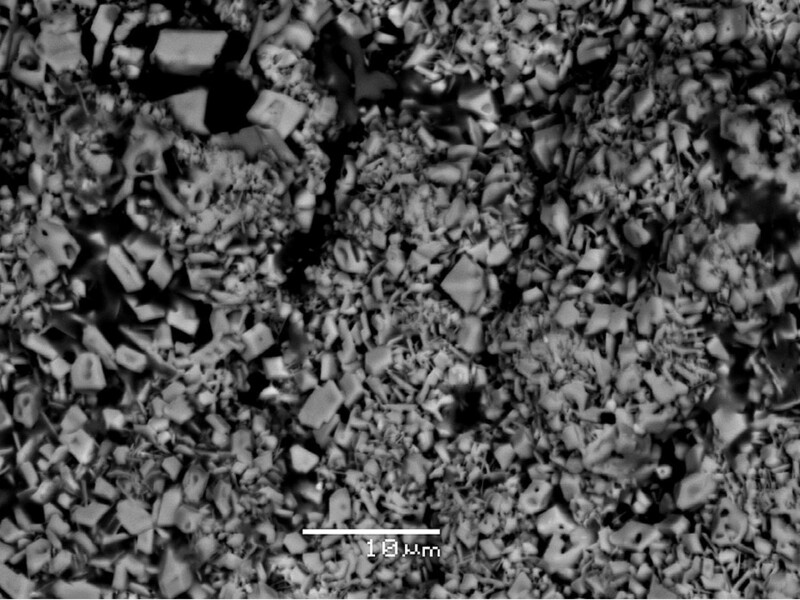 Argirios Kapsiotis, Tassos A. Grammatikopoulos, Basilios Tsikouras, Konstantin Hatzipanagiotou, Federica Zaccarini und Giorgio Garuti (2011): Mineralogy, composition and PGM of chromitites from Pefki, Pindos ophiolite complex (NW Greece): evidence for progressively elevated fAs conditions in the upper mantle sequence. Mineralogy and Petrology 101, 129-150. Harris, D.C. (1974) Ruthenarsenite and iridarsenite, two new minerals from the Territory of Papua and New Guinea and associated irarsite, laurite and cubic iron-bearing platinum. The Canadian Mineralogist, 12:4, 280-284.